The Comfort Zone Ortho-Pedic bed is an orthopedic foam base bed with the quality we expect from Comfort Zone. 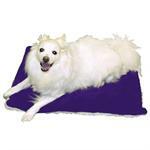 Premium grade, soft and comfortable fleece on one side and thick deep color plush on the other. 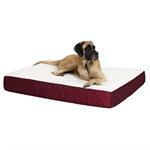 The KH Mfg Ortho Bolster Sleeper is made up of 3" of medical grade orthopedic foam. 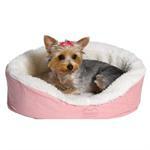 Surrounding it is an additional spread of a bolster, which provides snuggle and security to your dog. When you want to make sure your older pet can rest in comfort, the Ortho Sleeper Bolster Dog Bed will let both of you sleep easy. It’s the roominess and therapeutic rest of a flat cushion mattress, and the lounging comfort of a sofa! 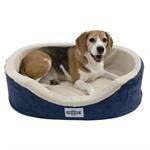 The Quiet Time™ Bolster Orthopedic Pet Sofa offers excellent support and recovery, for deeper, more restorative sleep. 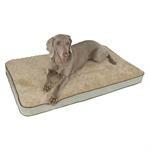 The Quiet Time Nesting Dog Bed has snuggly synthetic sheepskin and soft corduroy full coverage material over orthopedic, convoluted, egg crate foam for superior support. 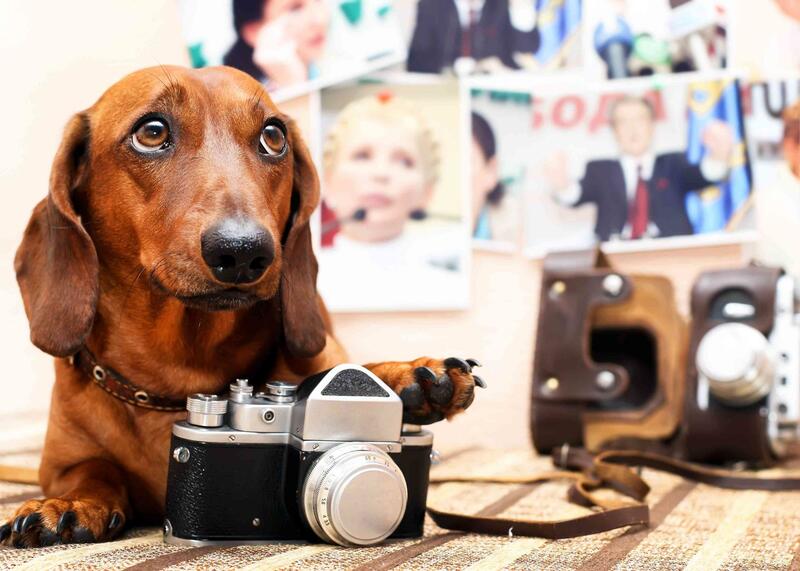 After a hard day’s play, your pooch needs serious sleep. To restore tired, aching hips, joints and muscles, canine professionals and veterinarians recommend the even, supportive comfort of an orthopedic bed. Ortho-BLISS is scientifically proven to support twice the weight of egg crate foam.